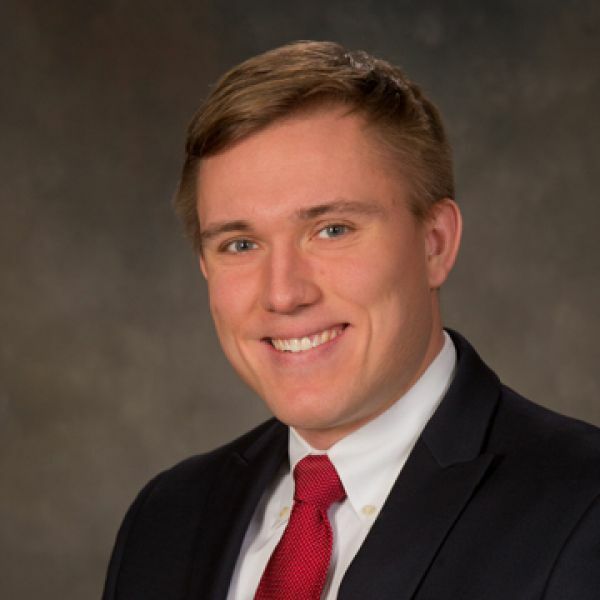 Hunter joined RBG in 2013 and currently serves as a tax manager. He is involved in all aspects of tax compliance and planning for individuals, estates, gifts, and trusts, as well as all types of business entities. His background as an attorney and CPA has uniquely positioned him to be able to assist high net worth individuals, trustees, and other tax payers plan for the future and to navigate and understand the complex tax laws surrounding estates, gifts, and trusts. Hunter is a member of the American Institute of Certified Public Accountants (AICPA), the Tennessee Society of CPAs (TSCPA), and the Tennessee Bar Association. He currently resides in Bartlett, Tennessee with his wife, Emily, and their two children, Daniel and Jacob.